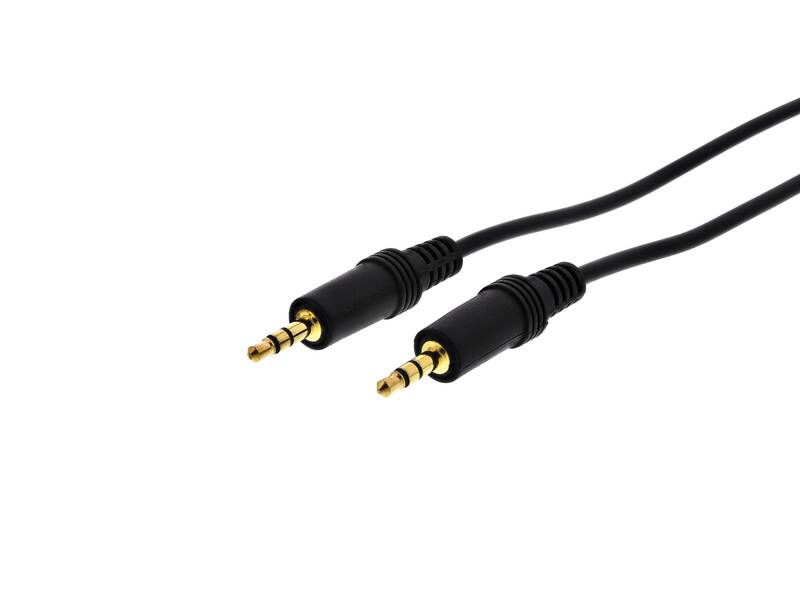 Our 50 FT Stereo Audio Cable - 3.5mm Stereo M/M cables provide a quality connection for your PC's sound card or portable CD player to a set of multimedia speakers. shielding offers protection against EMI/RFI interference. 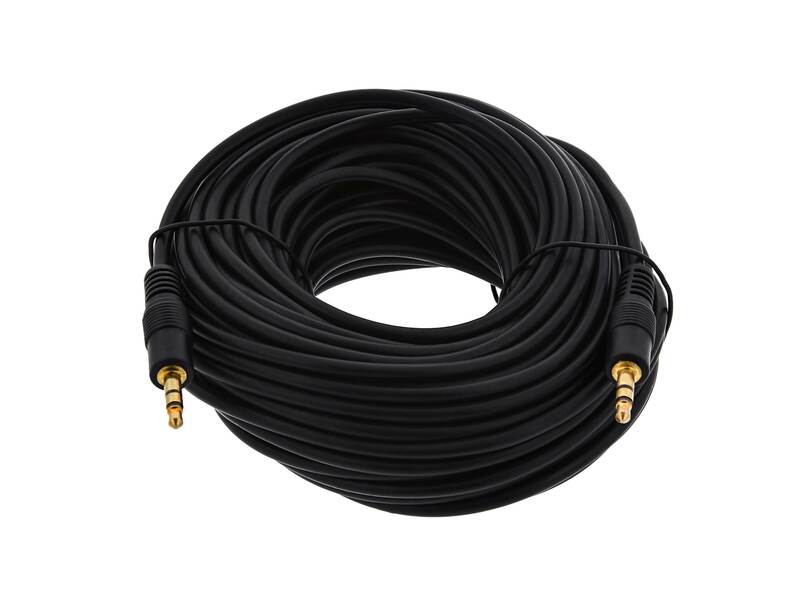 The cable was exactly as I ordered. The quality was excellent and the service was very prompt. I was well pleased with this order. The right product, great price and promptly shipped and received. Well Done!